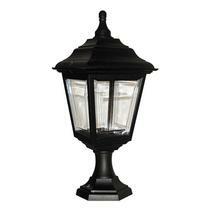 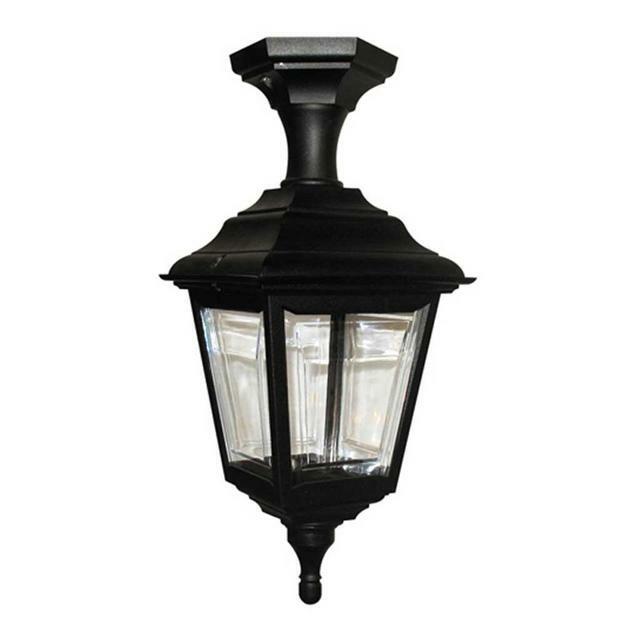 Study pedestal/porch lantern for coastal areas. 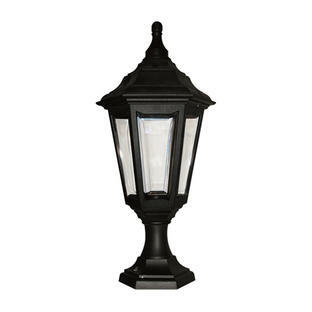 The Kerry collection of outdoor lanterns are corrosion proof and impact resistant. 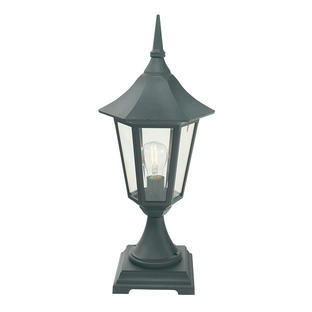 Also available in the same collection are the Kerry hanging lantern, Kerry wall lanterns and Kerry pillar/post lanterns. This lantern can fitted upside down as a porch lantern. 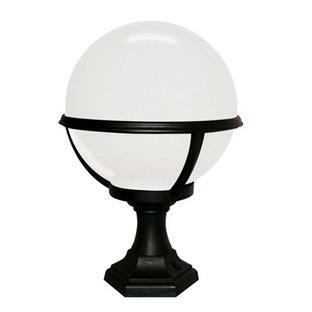 The Kerry collection has a 20 year guarantee against rust, UV colour and city pollution.